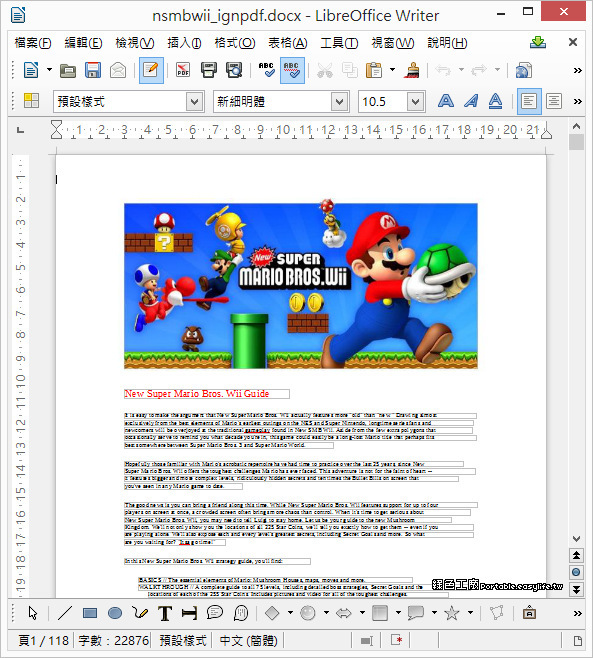 PDFMate PDF Converter Free is a 6-in-1 PDF program to easily convert your PDF to editable Text files, Word files, common images, EPUB Ebooks, HTML files, and even SWF files freely. 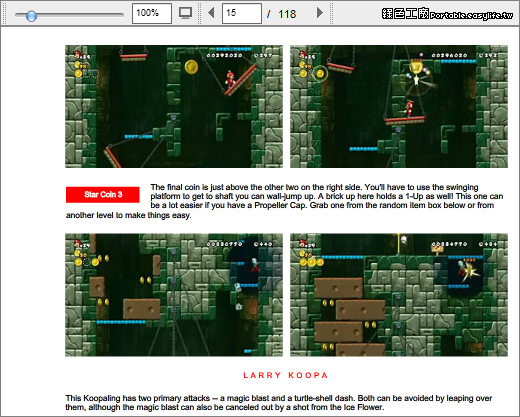 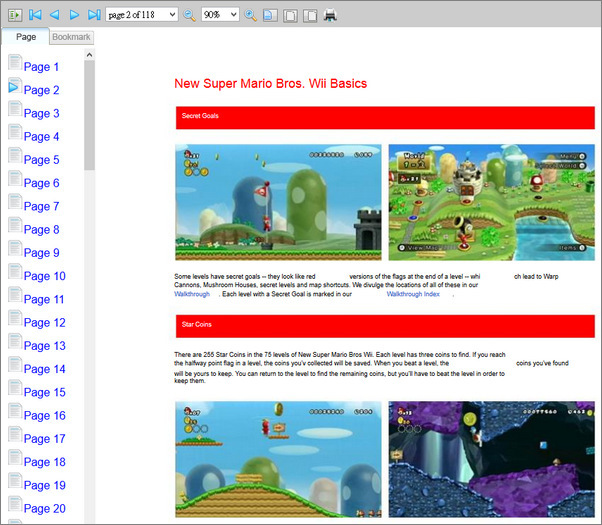 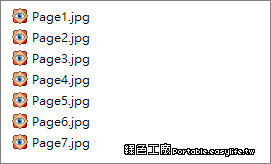 It also can modify the layout and page size of PDF file. 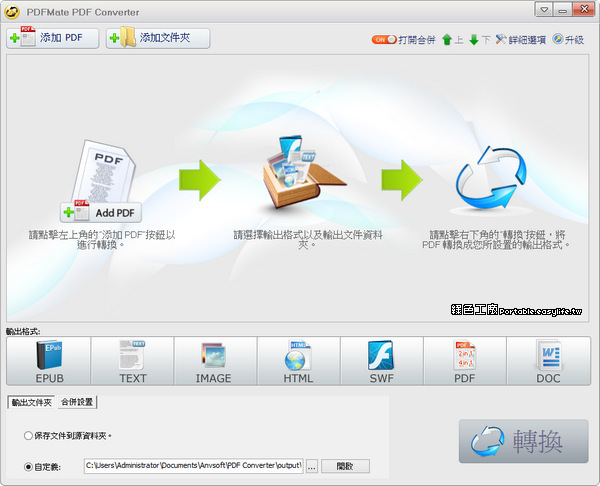 PDFMate PDF Converter Free 1.75 免安裝中文版- PDF轉檔兼合併免費軟體http://www.azofreeware.com/2015/02/pdfmate-pdf-converter-free-portable.html.